Sebastian Erard was born in Strasbourg, Germany in 1752. He showed a lot potential as an mechanical architect. When he was 16 his father passed away and he was moved to Paris. He got a job with a harpsichord maker. After some time his speed, accuracy and excitement got him fired by his jealous supervisor. However, by this time a lot of musicians and music instrument makers had come to not only know him but, respect his work. 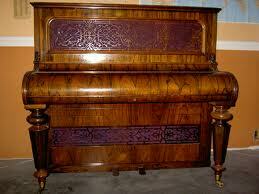 By the time he was 25 he had started building pianos in a small workshop in a hotel owned by a duchess. 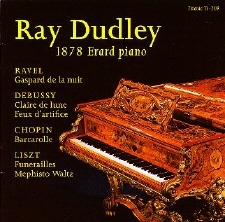 He built his first Pianoforte in 1777 in his Paris“factory”. 15 years later he move to Great Marlborough Street in London where he stayed for almost 20 years. 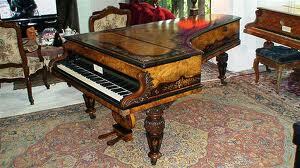 By this time he had built pianos for Louis XVI and for Marie Antoinette. 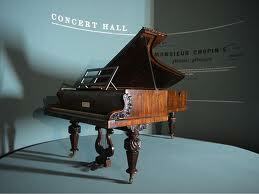 In 1796 he returned to Paris and started immediately making grand Pianofortes with some noticed improvements. He returned a couple of years and returned back to Paris where with his new creation of the double-movement harp. 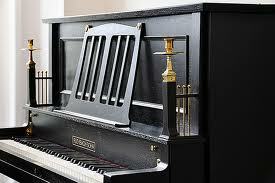 Until his death in 1831 at the age of 79 he made Pianofortes and Harps. 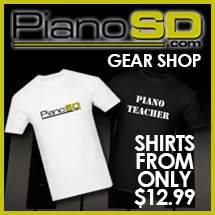 Erard Pianos has been long associated as one of the finest pianos in the world. 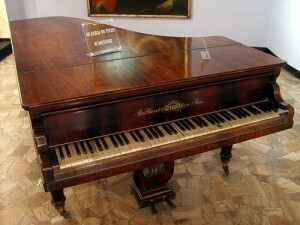 Erards were greatly used by Chopin, Liszt, Mendelssohn, Verdi and Sir Paderewski (who travelled with his own personal Erard) were among the list of composers and musicians who appreciated his work. 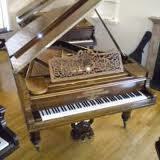 I have only had the priveledge to play on an Erard once. It was a beautiful restoration that was superbly done. Although the sound was “different” it was a seriously nice piano that deserves a lot of respect because of the “updates” and improvements that Mr. Erard would implement and encouraged others to do the same.